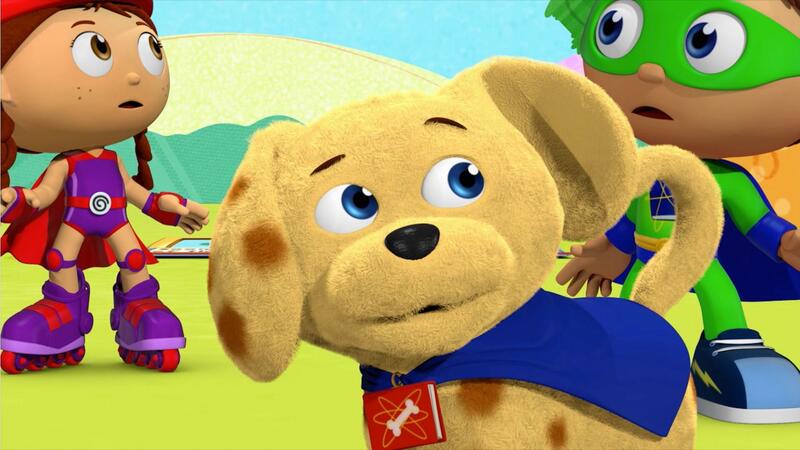 In this clip, your child will learn about the word "ENERGY" from Woofster, who explains it to Martin. 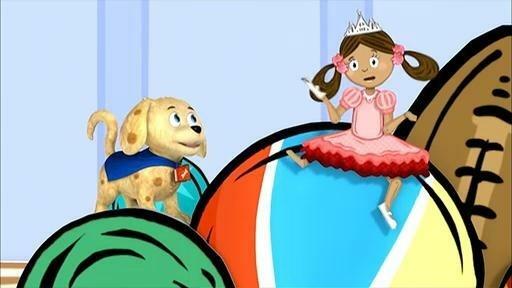 There's a puppy in trouble - stuck in a big apple tree! Woofster defines "enormous". 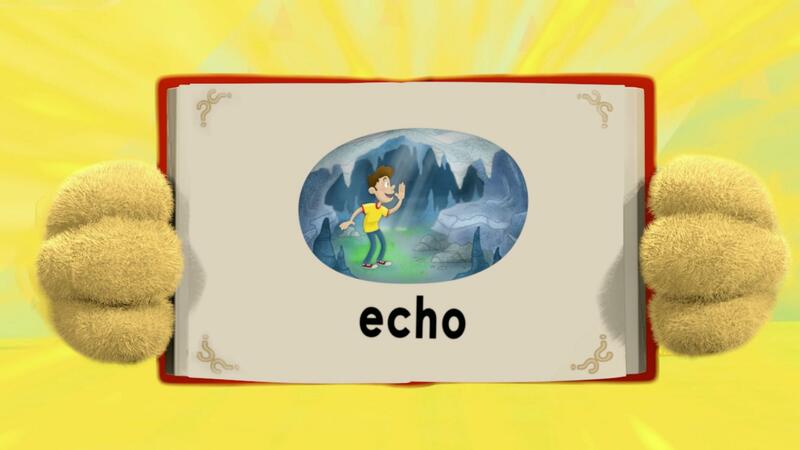 In WordGirl's Word Find, your child can search for and practice spelling many of the words from the show! 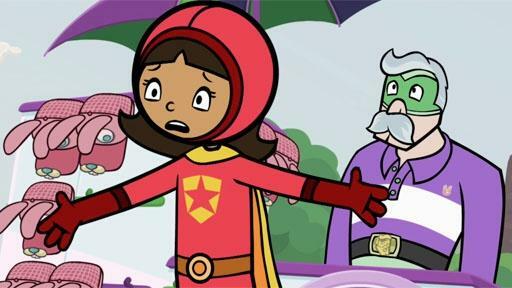 Your child can help WordGirl defeat Miss Power using by identifying antonyms! 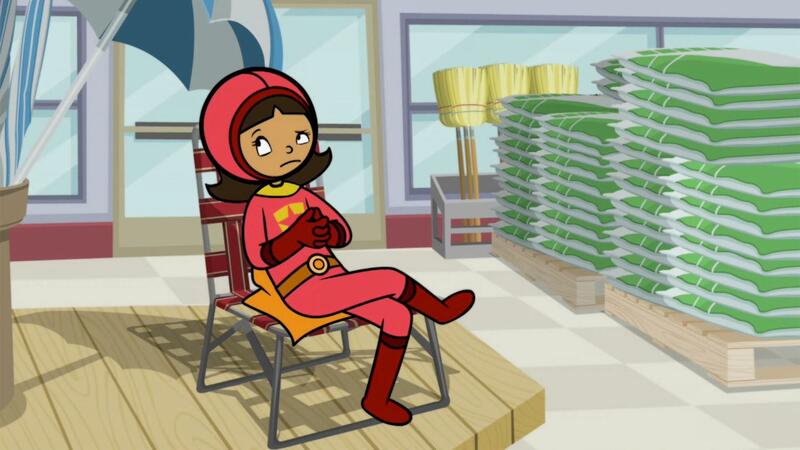 Breaking down compound words from WordGirl into smaller words can help your child learn new vocabulary and recognize words. Try it with this activity. Oh no, Manny's Word Mangler is breaking words into pieces! 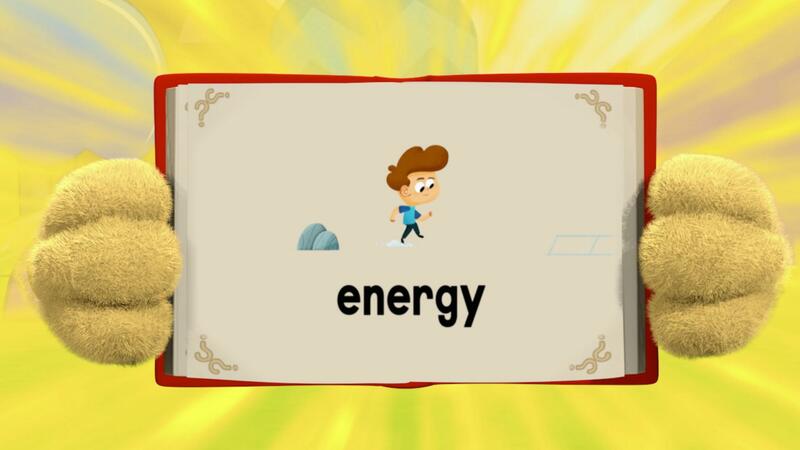 Your child can grab the word parts to build new words with the pieces before time runs out. 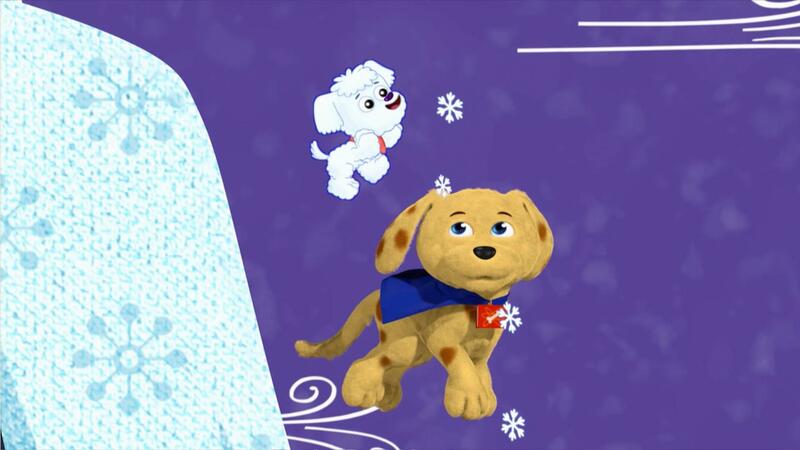 In Truman's bunch of mini-games, your child can learn new words and act them out with her favorite characters from Martha Speaks! Your child can practice spelling and unscrambling new and familiar words in this printable activity.